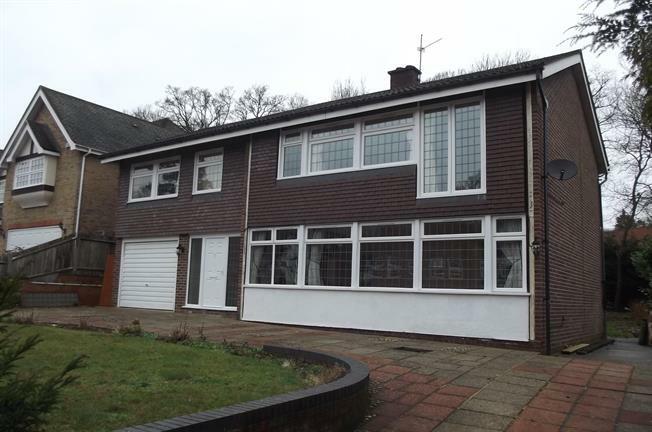 5 Bedroom Detached House To Rent in Gerrards Cross for £2,750 per Calendar Month. A detached five bedroom family house in this desirable location. The property benefits from a large garden, fitted kitchen and bathrooms. Accommodation comprises: Hallway, large lounge, cloakroom, new fitted kitchen / dining area, master bedroom with en-suite shower room, guest bedroom with en-suite shower room, three further bedrooms, family bathroom,large rear garden, driveway parking, garage.